“Bingo!” It’s an eager declaration understood by both children and grandparents alike. 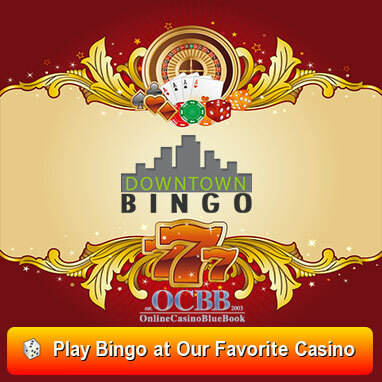 Bingo is a classic game of probability enjoyed by players across multiple continents. It’s estimated that over 100 million players take a seat to play a round of bingo each year. Whether you’re in the mood to pay a visit to your local bingo hall, or you want to enter a competitive online match, we promise you’ll pick it up in no time. For the last few hundred years, the game of bingo has worked its way into the culture of multiple European countries and eventually found its way into the United States. Despite the time and distance, the game has traveled, players are still enjoying the game almost the same way it’s been played since day one. History credits the creation of bingo to Italy in the 1500’s. During the 14th century, Italians had quickly developed a passion for betting on games of chance. They invented a lottery game which they referred to as ‘Lo Giuoco Del Lotto D’Italia.’ Lo Giuoco Del Lotto D’Italia was considered the first version of modern day bingo. The French were the next culture to embrace bingo. The upper class favored the game, which they referred to as ‘Le Lotto,’ in the 1770’s. The structure they followed wasn’t very different from the one players know and love today. Using bingo sheets featuring a 9×3 grid, players would follow the lead of a bingo caller, who would randomly select a wooden chip numbered 1-90. If a player had the chosen number on their board, they would mark it. The first player to cover an entire line of 9 was the winner. As bingo grew in popularity, it found its way to Germany in the 1800’s. Rather than serving as a source of entertainment, the game was used as an educational tool. By playing the game, children were able to learn spelling, math, and history. In the roaring 1920’s, bingo gained a following in the United States. While the evolution of the game, and its name, are highly speculated, we do know that it was originally played under the name ‘beano.’ This name stemmed from player’s use of beans as card markers. Legend has it that during a game one very enthusiastic player declared her victory by yelling ‘bingo,’ rather than ‘beano.’ The name stuck, and it’s still what we call the game almost a hundred years later. A toy salesman named Edward Lowe further revolutionized the game by working to develop a system to increase number combinations on bingo cards. His charitable work with one Pennsylvanian church (who used the game for fundraising), helped contribute to the rise in the game’s popularity. More recently, an organization in the United States launched the country’s first entirely charitable online bingo website (www.ticketyboogames.org). The first necessary measure for a bingo game is to purchase admission. Depending on the venue, the player may have the option to do this beforehand, or on-site. After players have found their seats, and it’s almost time to begin, the Bingo Caller will first announce that occasion’s prizes. When the Caller is finished with the introduction, they’ll say ‘eyes down,’ indicating that it’s time for the game to begin. The Caller will pick and announce numbers using their selected method (traditional balls from a bingo tumbler, or from the use of a Random Number Generator (RNG)). When one of the numbers announced appears on a player’s card, the player will mark that square off. The game continues until a player yells ‘bingo!’, which signals that they’ve marked off all the numbers that form a winning pattern on their card. Their card is checked by a staff member, and the game will either end, or continue, depending on the rules of the venue, and the number of prizes up for grabs. 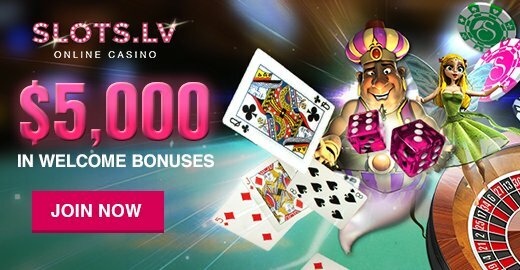 For those who seek the thrill of betting but are reluctant to leave the comfort of their home, online bingo is the next best option. With the demand for at-home entertainment increasing, online bingo has become one of the most rapidly growing type of online gambling. In 2004 the UK had 20 online bingo sites, today you can find over 350 on the web. 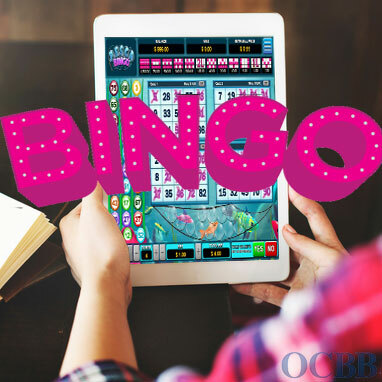 The process of online bingo is similar to that of land-based: You enter in a (virtual) game, choose the number of cards you’d like, listen to the numbers being called, and declare when you’ve got a winning card. However online, the talking must be done via chat, the cards are marked on your computer screen, and a win is announced with the click of a mouse. Just like land-based bingo, card styles and winning patterns can differ from game to game. Online bingo is already prominent in the United States and Europe and is expected to grow in Spain, Asia, and Latin America. In the case of online bingo games, there isn’t a need for restrictions on body language or noise level. The rules players are required to follow will vary from platform to platform. Before a game, especially your first experience, players are encouraged to read the rules and regulations that the website presents. Doing so will ensure a smooth game. Just like any other type of betting game, bingo has odds. 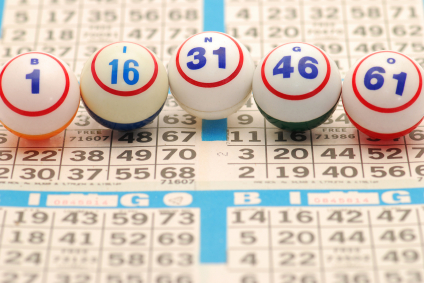 In bingo, the caller will traditionally choose from balls numbered 1 through 75. When the first call is made, the odds of a specific number on your card is 1 in 75. As the game progresses, with each ball selected, those odds increase. The more numbers are chosen (, the longer a game continues), the higher the chance that each particular number has of being called. Go figure; if you stay in the game long enough, eventually you’re guaranteed to end up with a winning combination. A theory regarding bingo odd’s, developed by L. H. C. Tippett, claims that the more numbers that are called in a game, the higher the odds are that those numbers will be closer to the set’s median (number 38). To take advantage of that, players expecting a longer game should (if possible) seek out cards with a surplus of numbers close to the median, and players expecting a briefer game should keep their eye out for a card with very high and very low numbers. The length of a game can be estimated by how easy it is to achieve a winning combination. One of the reasons why bingo is such a crowd-pleaser is because it doesn’t require much practice or strategy. Because it’s a game based almost entirely on luck, both novices and experts have equal chances of winning. Players can, however, take advantage of tips and techniques to try to swing the odds in their favor. The game of bingo is a classic source of entertainment that has stood the test of time. It’s traveled the globe for hundreds of years and is played almost the same way from country to country. Whether a traditional in-person game or the fast-growing craze of online bingo, it’s one of the easiest-to-learn gambling options. What do players need, you ask? Just a venue, a bingo card, and a little luck.